On September 09, 2017 Chairman Mao Zedong’s Legacy lives. 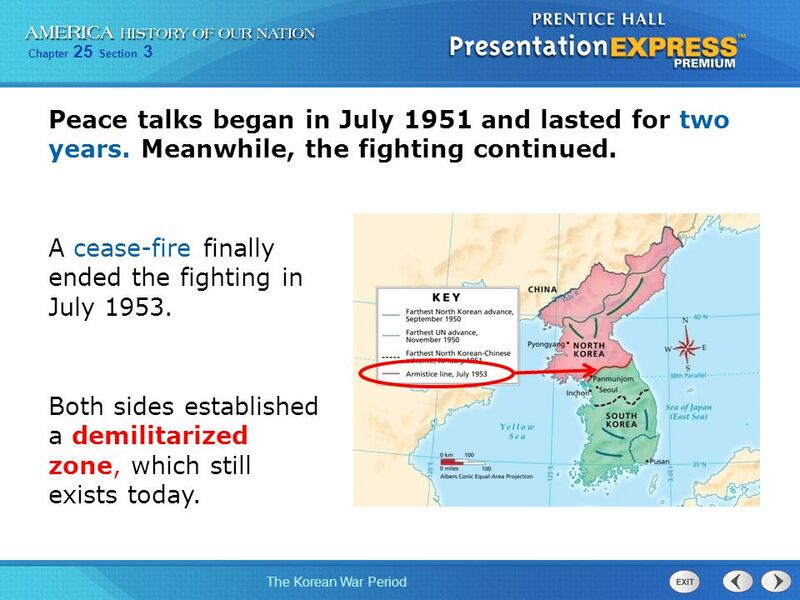 Unfinished Korea-Vietnam War is mere symptom of ‘The Cold War in Asia’ which started with Communist takeover of mainland China. 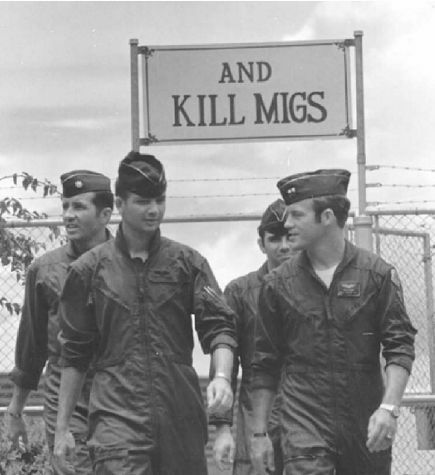 In Korean Peninsula, the US faces security challenge posed by the spread of Communism in Asia. It is not surprising to note that Vietnam recognizes the same threat and is willing to cooperate with the United States to contain Expansionist Doctrine formulated by Communist Party Chairman Mao Zedong. On this day in 1976, Chinese revolutionary and statesman Mao Zedong, who had been suffering from Parkinson’s disease and other health problems, dies in Beijing at the age of 82. The Communist leader and founder of the People’s Republic of China is considered one of the most influential figures of the 20th century. Mao was born into a peasant family in the village of Shaoshan in China’s Hunan province on December 26, 1893. During the 1911 Revolution, he was a soldier in the revolutionary army, which eventually defeated the Qing Dynasty. After serving in the army, he resumed his education and eventually moved to Beijing, where he studied Marxist social and political thought. In 1921, he attended the first session of the Chinese Communist Party (CCP), which was held in Shanghai. He went on to found the Hunan branch of the CCP and organize workers’ strikes. Marxism held that cultural revolution would be brought about by urban workers; however, Mao came to believe that China’s millions of peasants were the key to change. In 1934, during his long civil war with Chiang Kai-Shek and his nationalist government, Mao broke through enemy lines and led his followers on the Long March, a trek of some 6,000 miles to northern China. There, he built up his Red Army and fought against the Japanese invaders. In 1945, civil war resumed, and in 1949 the Nationalists were defeated. On October 1, 1949, Mao proclaimed the founding of the People’s Republic of China (PRC). Under Mao’s leadership, the Communist Party took control of China’s media and executed its political enemies, including business owners, landlords, former government officials and intellectuals. In 1958, Mao launched the Great Leap Forward, an economic initiative aimed at boosting the country’s agricultural and industrial production. The program involved the establishment of large farming communes, which would free up more workers for industrial jobs. Instead, the plan failed as grain production declined and millions of Chinese died due to famine. In 1966, Mao launched the Cultural Revolution, in an attempt to wipe out China’s old customs and ideas, promote Mao’s teachings and purge the Communist party of his political enemies. Mao urged students and other young people to join the Red Guards, who in turn shut down schools, churches, temples and museums and tortured or killed academics and other authority figures who were viewed as capitalists and anti-revolutionaries. The Cultural Revolution resulted in widespread chaos and civil unrest. 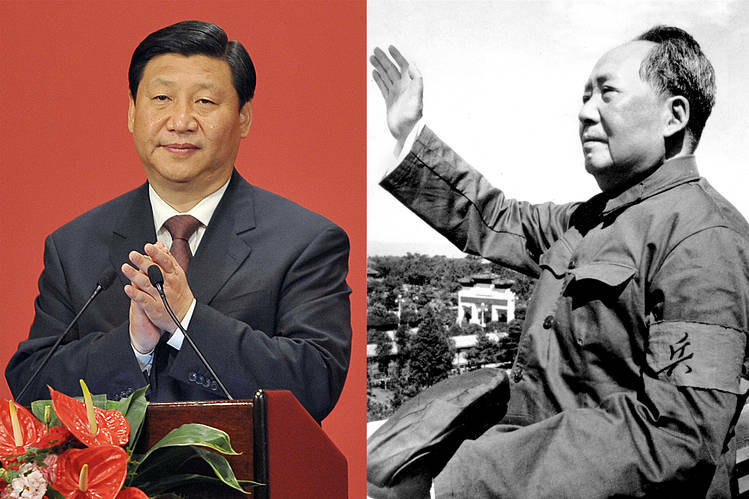 Despite these failures, Mao maintained fanatical followers all across China and, as the founder of modern China, remains one of the most influential figures of the 20th century. After his death, Deng Xiaoping emerged as China’s leader. 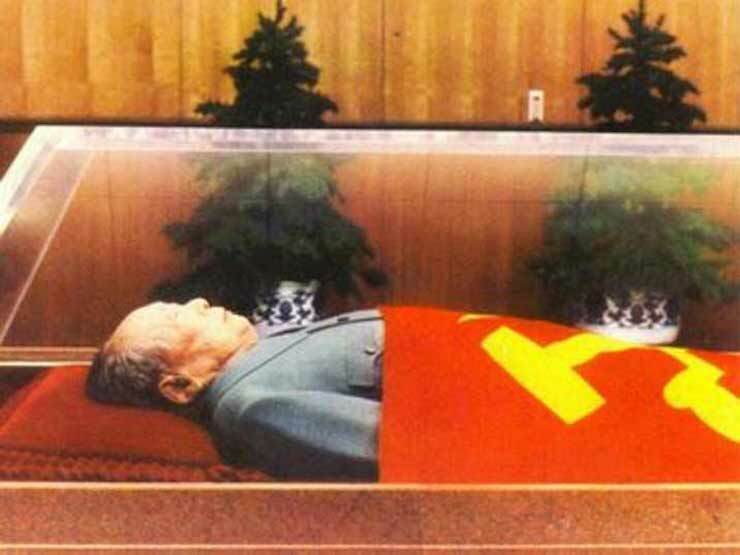 Today, Mao’s embalmed remains are housed in a mausoleum in Beijing’s Tiananmen Square. 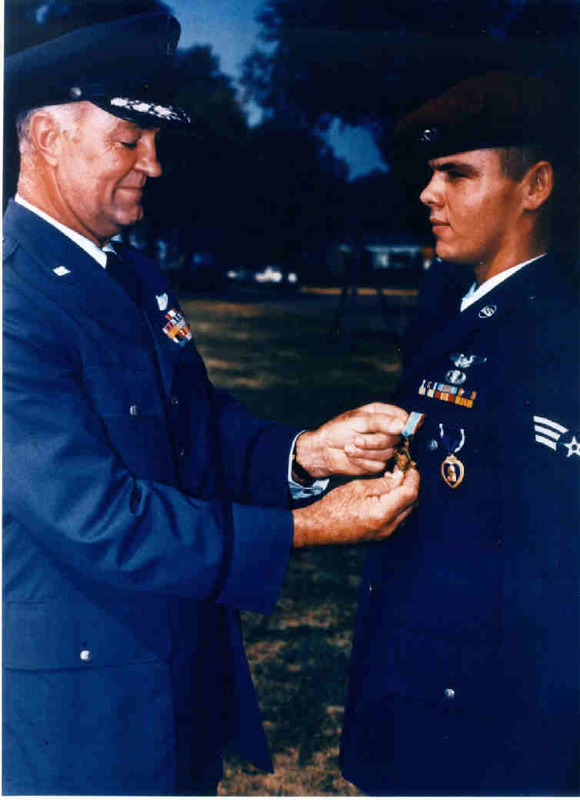 Sergeant Duane D. Hackney is presented with the Air Force Cross for bravery in rescuing an Air Force pilot in Vietnam. 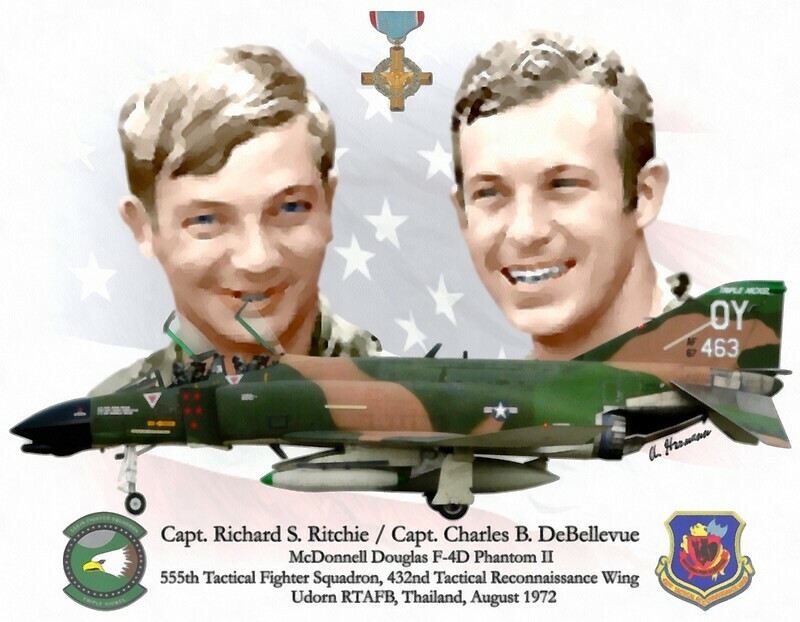 He was the first living Air Force enlisted man to receive the award, the nation’s second highest award for bravery in action. Funeral services, attended by 250,000 mourners, are held for Ho Chi Minh in Hanoi’s Ba Dinh Square. Among those in attendance were Soviet Premier Aleksei Kosygin, Chinese Vice-Premier Li Hsien-nien and Prince Norodom Sihanouk of Cambodia. 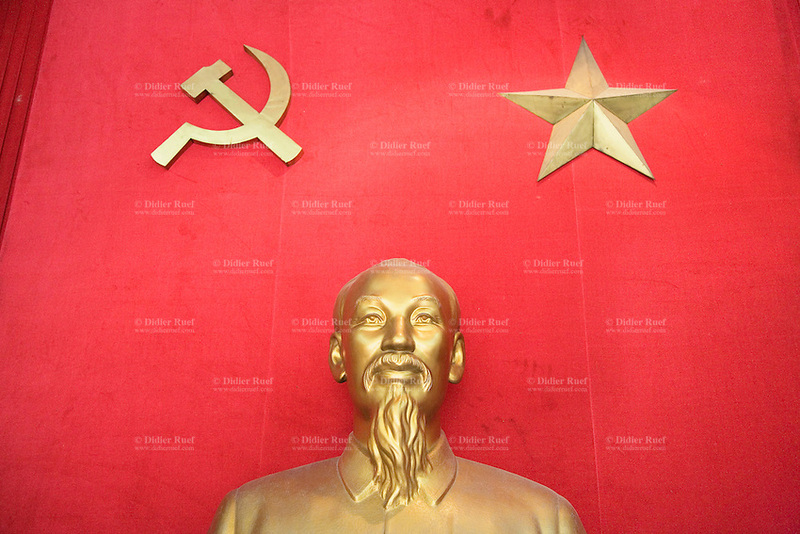 Ho had established the Indochinese Communist Party in 1929.